Avira System Speedup Free Download Latest Version for Windows. 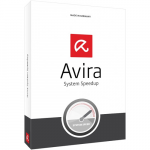 It is full offline installer standalone setup of Avira System Speedup for Windows 32/64 bit. 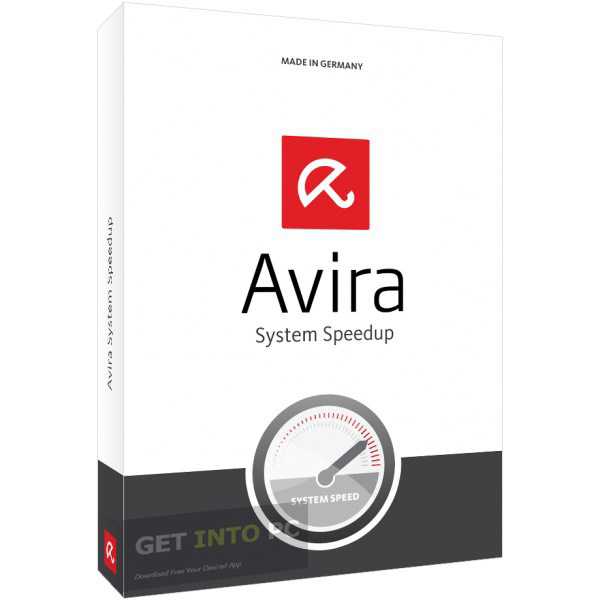 Avira System Speedup is comprehensive tool for enhancing the performance of your system. Ideal for those who have experience dull performance of your computer due to various system problems. Off course you have the option to to fix the problems causing bad performance manually but it is strongly recommended that you go with a specialized software application like Avira System Speedup. You can also enhance the performance of your system by downloading TuneUp Utilities 2014. 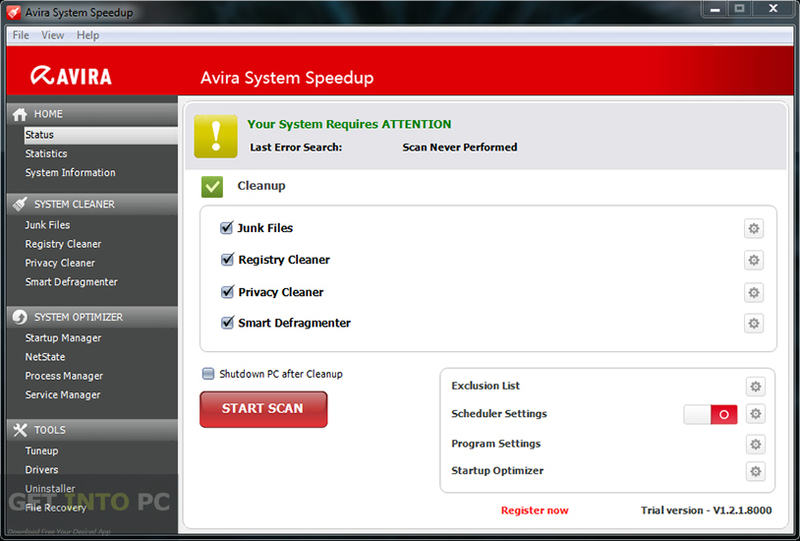 Avira System Speedup contains two major sections which are System Optimizer and System Cleaner. With System Optimizer you can hold the startup as well as service manager. 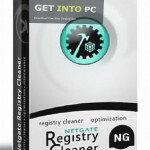 With System Cleaner you can deal with junk files, and registry files. With this tool you can find out duplicate files, files with zero size and empty folders. It is also helpful for analyzing files as well as for restoring and backing up your registry. With Avira System Speedup you can encrypt as well as decrypt files and can also share your files. You may also like to download AVG PC Tuneup 2013. All in all Avira System Speedup is a very comprehensive application which will enhance the performance of your system easily. 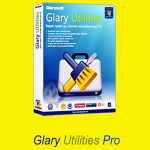 You can also download TuneUp Utilities 2013. Below are some noticeable features which you’ll experience after Avira System Speedup free download. Can enhance the performance of your system. Can fix problems causing bad performance of your system. 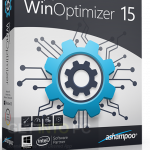 Contains two major sections, System Optimizer and System Cleaner. Can deal with junk files and registry files. Can find zero sized file, duplicate files and empty folders. Can analyze files and restore registry files. Can encrypt and decrypt files. Before you start Avira System Speedup free download, make sure your PC meets minimum system requirements. Click on below button to start Avira System Speedup Free Download. 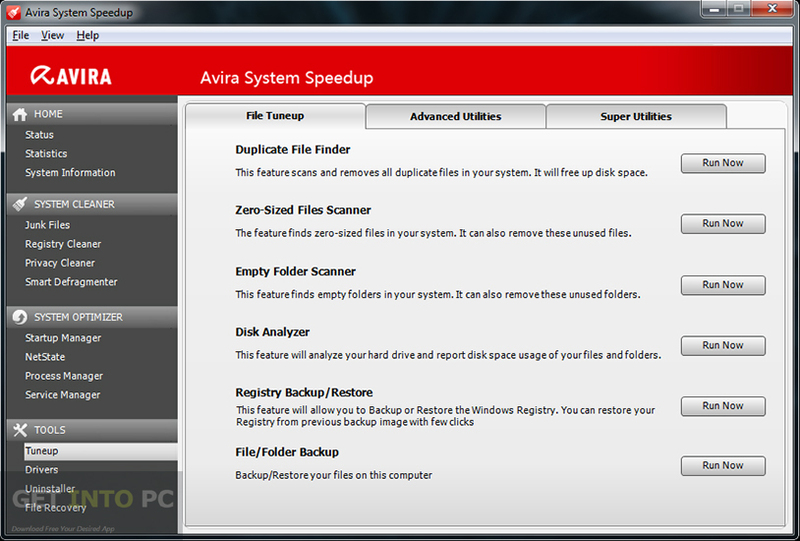 This is complete offline installer and standalone setup for Avira System Speedup. This would be compatible with both 32 bit and 64 bit windows.